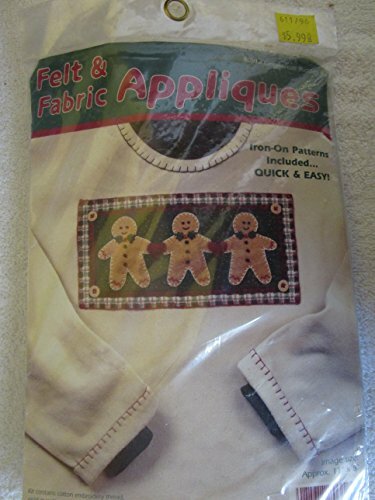 Kit contains cotton embroidery thread; gold metallic thread; design printed on muslin; felt; iron-on patterns for felt; buttons; needle and instructions. If you have any questions about this product by Dimensions, contact us by completing and submitting the form below. If you are looking for a specif part number, please include it with your message. BUCILLA 86734 Felt Applique Wreath Town of Bethlehem, Size 13" X 12.5"